3. Decide how you're going to use all the money you'll save on hydro/electric bills! How many solar lights and where? 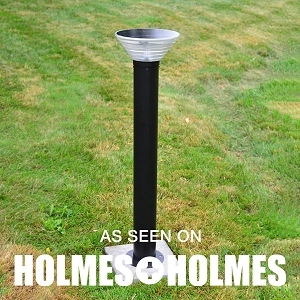 Scroll through our solar light catalogue and you'll see many applications of free-light solar lighting products in use. Our customers often send us photographs of their new free-light solar lighting landscapes, and we encourage you to do the same.